Chanel’s ever popular Bleu de Chanel range for men first started out with an eau de toilette in 2010, before the introduction of the eau de parfum in 2014. Four years on, Chanel has launched another, one that’s simply titled Bleu de Chanel Parfum. In case you’re wondering, the key difference between them lies in the concentration and the intensity of oils in the fragrance (which attributes to how long the perfume stays on you), with the highest of the three being this parfum. 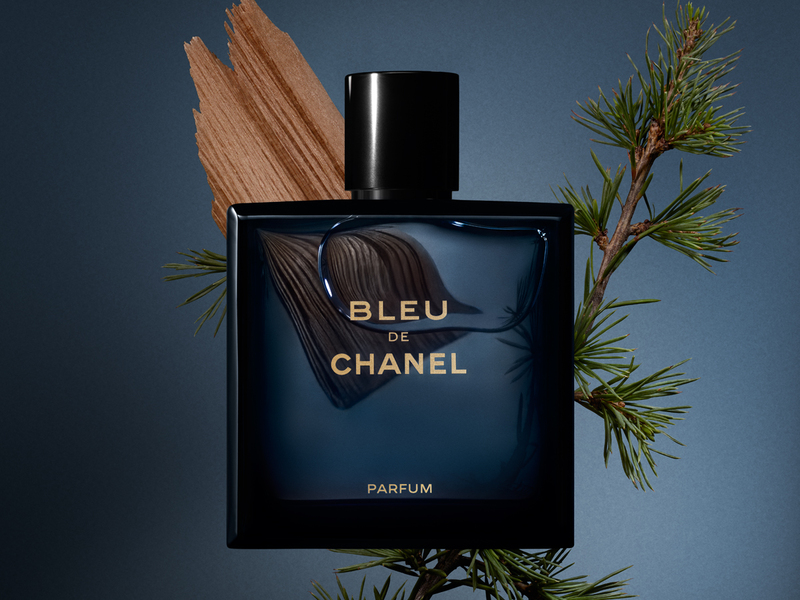 In other words, you can expect a stronger, deeper scent with this all-new creation, something that’s absolutely perfect for lovers of the Bleu de Chanel range. While the Bleu de Chanel EdT and EdP were composed by Jacques Polge, this new Bleu de Chanel Parfum is created by Chanel’s in-house perfumer creator, Olivier Polge. The proportion of wood and zesty elements are enhanced further by Olivier and the team, starting with the top notes of geranium and lavender which instantly refreshes the wearer upon the first spray. Over time, the scent gives way to cedar, before winding down to an almost milky-like sandalwood that’s intense yet delicate all at once. Another point worth noting is that Bleu de Chanel Parfum is also Chanel’s very first foray into parfum for men, which makes it the perfect choice for the refined gentleman. Priced at SGD154 for the 50 ml and SGD217 for 100 ml, you can find the Bleu de Chanel Parfum available across Chanel Fragrance and Beauty Boutiques now.